The first-order cardioid pickup pattern provides superb separation between sound sources. 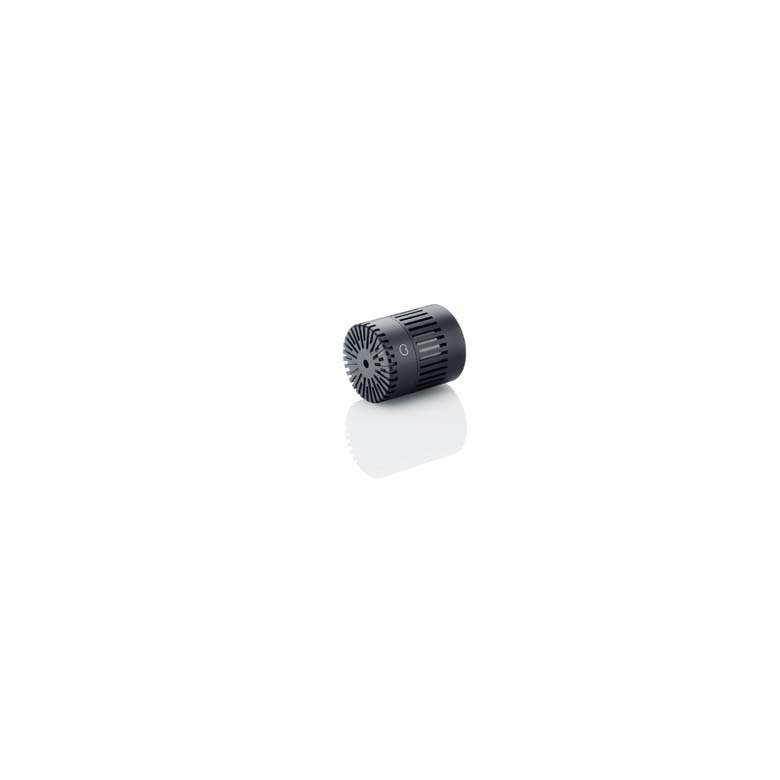 The MMC4011 Cardioid Microphone Capsule is a pencil microphone from the flexible d:dicate™ Microphone Series. You can combine the capsule with any of the preamplifiers in the d:dicate™ Microphone Series to fit your specific needs. The MMC4011 Cardioid Microphone Capsule coupled with the MMP-A Preamplifier is the worldwide reference standard for extreme sound level handling. For another option, match the MMC4011 Cardioid Microphone Capsule with the MMP-C Compact Preamplifier for compact and precise close-miking of the majority of instruments.